Stockton & Darlington Rly No 1 Locomotion, Head of Steam Museum, Darlington, 15 November 2009 1. 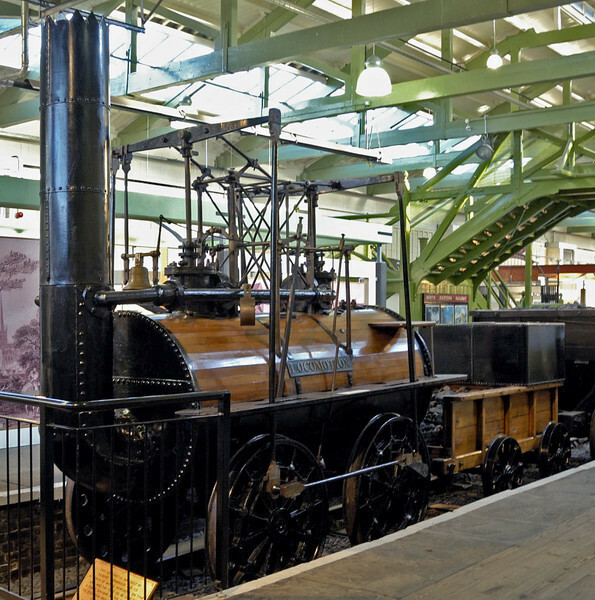 The 0-4-0 was built in Newcastle by Robert Stephenson & Co for the opening of the Stockton & Darlington in 1825. It was not named Locomotion until about 1833. It was very much an experimental loco which required frequent and substantial repairs, so it is doubtful whether much of the 1825 original survives today.